Ventricular assist device therapy provides patients with end-stage heart failure a durable treatment that improves survival and quality of life; however, pump hemolysis and thrombosis remain critical issues contributing to morbidity and mortality. 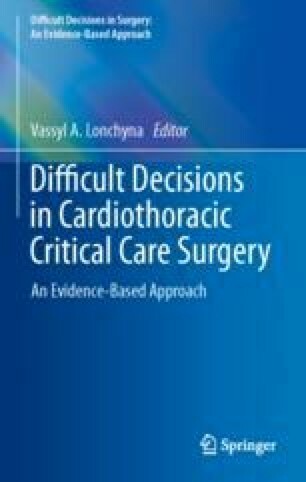 Currently, no consensus exists on the full explanation for these phenomena, but it is hypothesized that variability in surgical implantation and clinical management strategies are strong contributing factors. Adoption of surgical principles and strict adherence to anti-thrombotic, anti-hypertensive, and pump flow protocols is crucial to reducing pump thrombosis. Early identification of hemolysis and therefore pump thrombosis followed by early intervention is key to improving overall morbidity and mortality.